DELUXE SUSPENSION WITH 3D ISOLATION MOUNTS - ABSORBS BUMPS & VIBRATION! FOR USE ON NORMAL LAWNS - NOT FOR USE ON HIGH GRASS OR WEEDS! 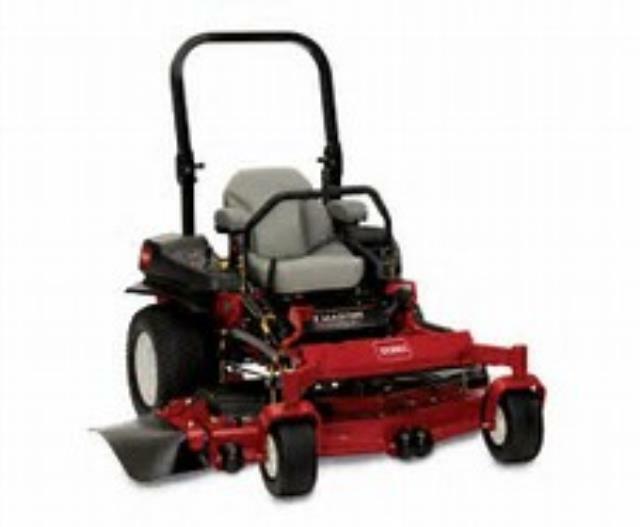 * Please call us for any questions on our mower riding zero turn toro 6000 rentals, in Oakdale MN, St. Paul, Woodbury, Maplewood and neighboring communities.